The article, “Get Healthy Or Else” by Michelle Conlin discusses the dilemma between cutting medical costs without killing employee morale. In 2007, Scott’s Miracle-Gro made sweeping changes to encourage employee health. They required employees required to participate in a full/all-inclusive health screening to receive the lowest insurance premiums. Employees were also required to have a health coach and the company policies were changed to prohibit smoking. Those who made healthy choices were rewarded. To promote healthy habits and regular exercise, they built a health facility across the street from the company operations office making it easier for employees to exercise. Between the health facility and coach, they created a system that encouraged and enabled employees to succeed within the new rules. 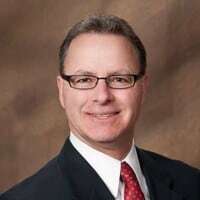 The article shares the story of Joe Pellegrini, the 48-year-old supply chain executive. Joe designed and implemented the new program and was subject to the same strict policies to receive the lowest premiums. When the program was first implemented, Joe began receiving coaching. His coach continuously encouraged him to see his doctor because of his weight and hypertension. Like most people, he put it off for quite some time. He was an active guy with a regular fitness program so why should he get checked? By the time he finally went in, the doctor found a 95% blockage in his heart. He was basically a dead man walking. They performed emergency surgery and put in two stints to save his life. Joe Pellegrini cheated death by finally going to the doctor. On the other side of the equation was the story of Scott Rodrigues. He was a 30-year-old with a regular smoking habit. Scott was hired at the start of the new health program. Scott didn’t realize it, but the new health program had a policy prohibiting smoking. It made regular cigarettes against the drug policy. Shortly after starting, he received a drug test and failed. The reason? He had nicotine in his system from his smoking habit. Therefore, Scott’s Miracle-Gro terminated Scott because he failed the test. The strict health policies saved Joe Pellegrini’s life but cost Scott Rodrigues his job. Joe felt extremely grateful for the program. 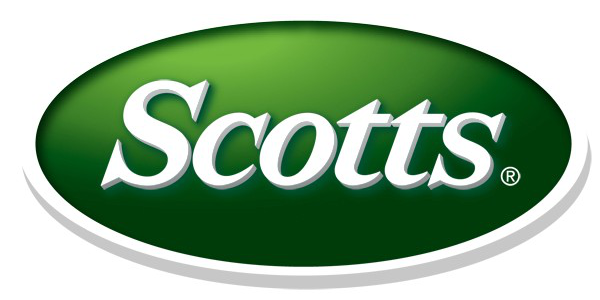 Scott, on the other hand, felt betrayed and sued the company for his termination. Strict health policies save the company money if everyone follows them, but what is the limit and appropriate? Some might say Scott’s Miracle-Gro‘s new policies save lives while others say it’s unfair and infringes on personal rights. Should companies have strict health standards to protect the company profit and cut back on health care costs? Does that infringe on employee rights? For companies to succeed in today’s economy, they must keep costs down. That means minimizing O&M, overhead, and healthcare costs. For most companies, healthcare costs are one of the largest expenses on the company. As leaders, maintaining costs isn’t always easy. It means making difficult decisions. Where do you cut and where do you spend a little more for employee morale? The decisions you make on costs have a significant impact on the company as a whole and really impact morale. Another important question is, when is it okay to hold employee’s accountable for the behaviors outside work? If an employee’s behavior positively or negatively affects the company, it impacts the company’s success. Therefore, a company should set rules and policies defining acceptable behavior. Your behavior affects your health and individuals can avoid health care expenses through good choices. Eating healthy and exercising regularly lowers your risk of health problems. So, should employers be allowed to create policies impacting employees’ behavior outside work? Share your thoughts in the comments section below!